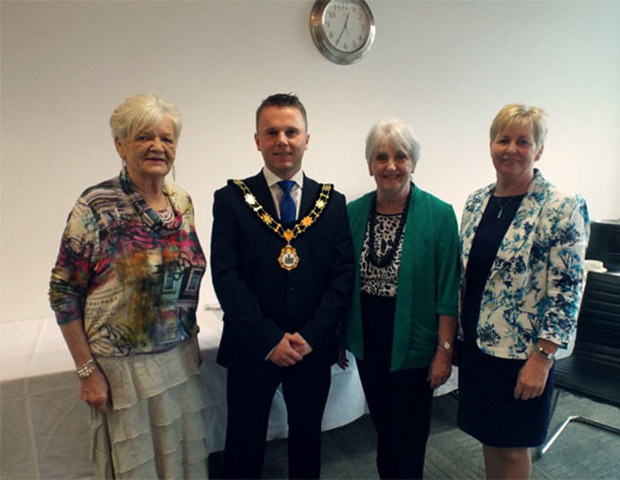 Road Safe NI (formerly known as The Road Safety Council of Northern Ireland) has been the mainstay of the voluntary road safety sector within Northern Ireland since the early 1960s. 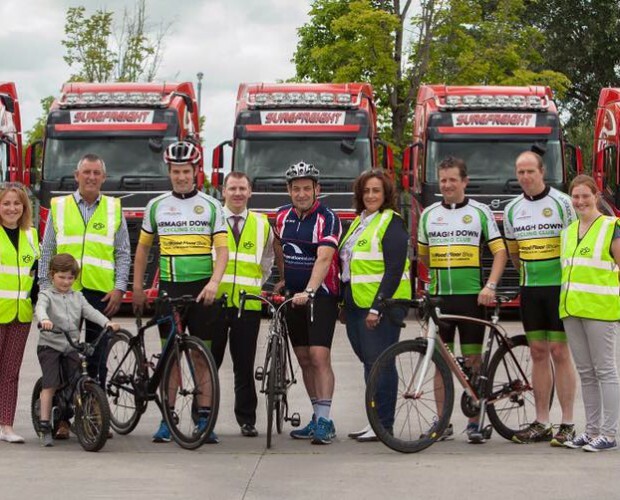 Working through our network of committees, our mission is to promote safety on the roads of Northern Ireland, reaching out to local communities. For further information on road safety causation factors and vunerable road users. Recognising a significant gap in statutory sector support for employers and employees regarding driving at work, we sought to address this very important issue. 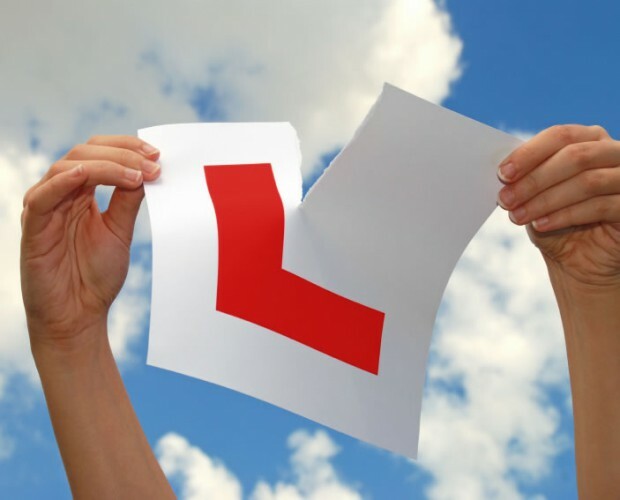 Recognising the need for newly qualified drivers to understand the limitations of their newly acquired skills, we set up a series of events in schools for sixth form pupils who’d recently passed their driving test. 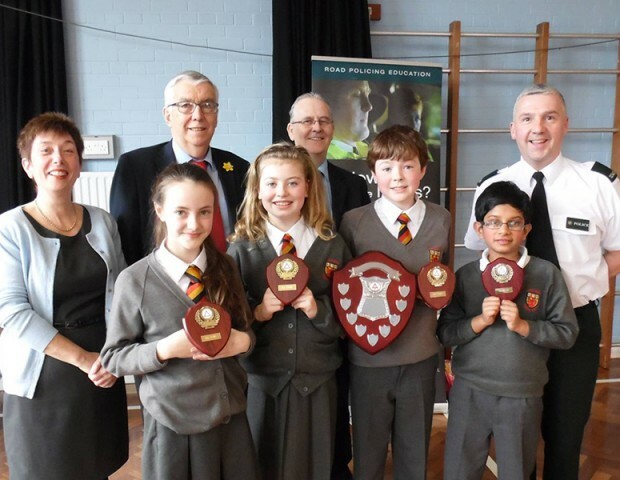 We have been running a Road Safety and General Knowledge Quiz for Primary 7 school children for over 20 years. 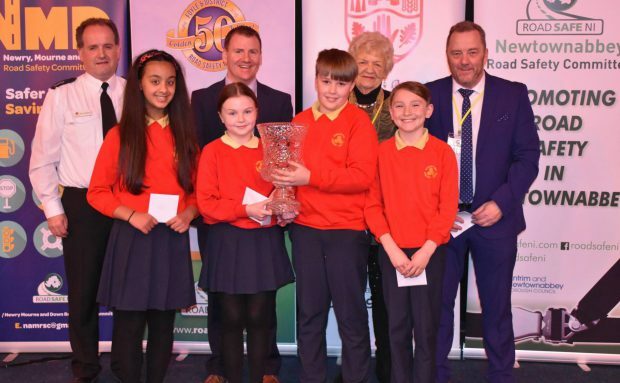 Steelstown PS from Derry/ Londonderry have won the Northern Ireland Primary School Road Safety quiz for the first time after coming out on top at the final which was held at the NI Fire and Rescue Training Centre, Belfast on Monday 3rd March. 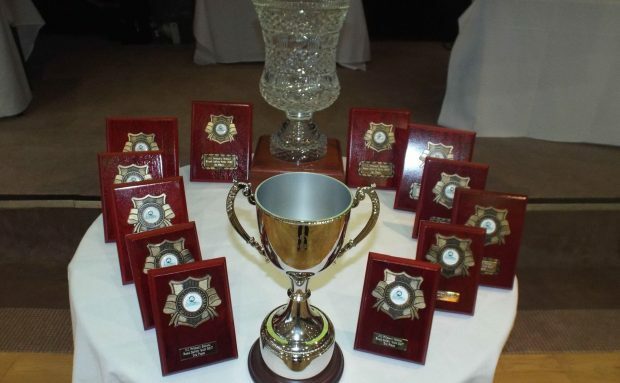 Following all 11 regional heats, the quiz content has been made available for all Primary Schools to access and download for the use in class. See link below image.